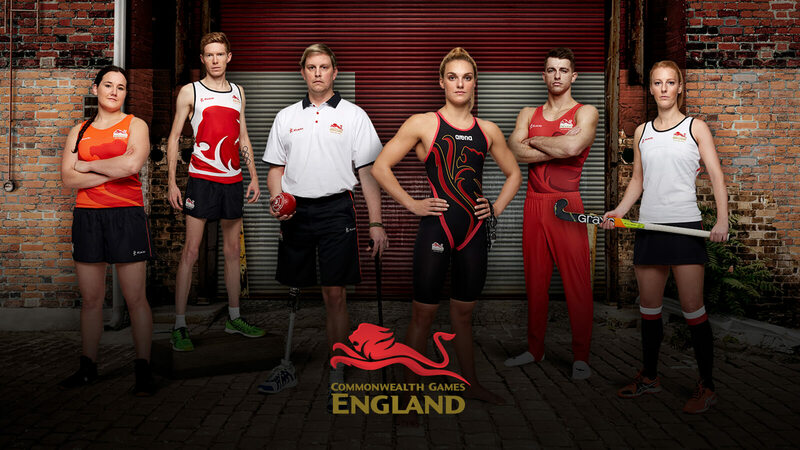 We are proud partners of Team England having provided ceremony wear, training wear and elite competition wear to over 600 athletes and officials heading to the Gold Coast in 2018, our second cycle with Commonwealth Games England. 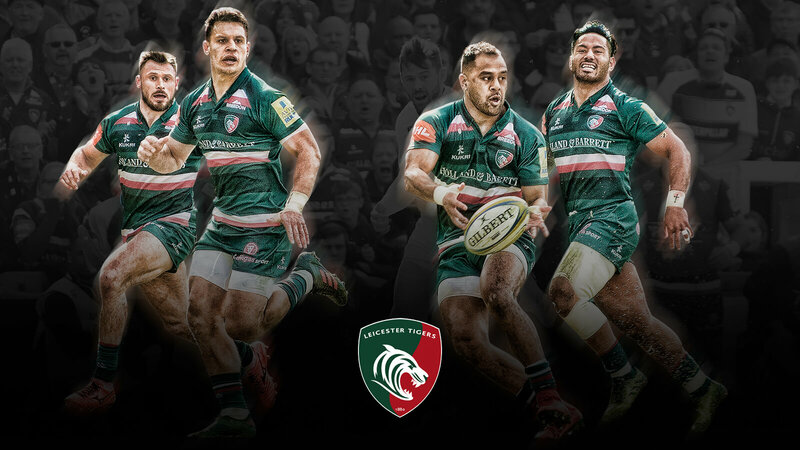 We are delighted to be partnering with Leicester Tigers, one of the largest and most high profile clubs in the UK providing training and playing ranges to a club at the pinnacle of English rugby for generations. 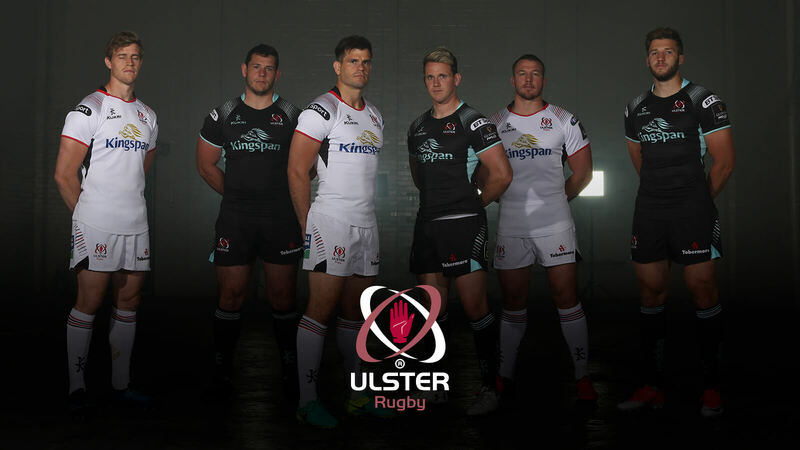 Kukri Sports is the official kit, training and leisurewear supplier to Ulster Rugby. Our long standing relationship with Ulster is proof of our commitment to both the club and the pursuit of excellence in rugby both on and off the field. 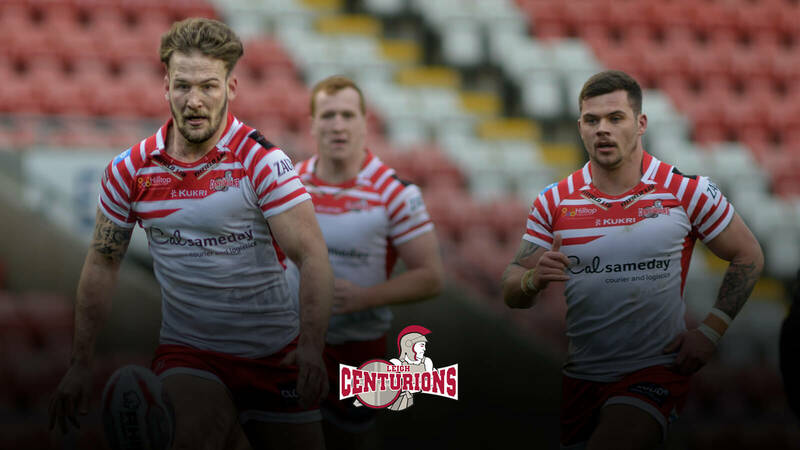 Leigh Centurions have never been far away from the forefront of rugby league and we have been partnered with Leigh Centurions for more than three years providing both playing and training apparel. 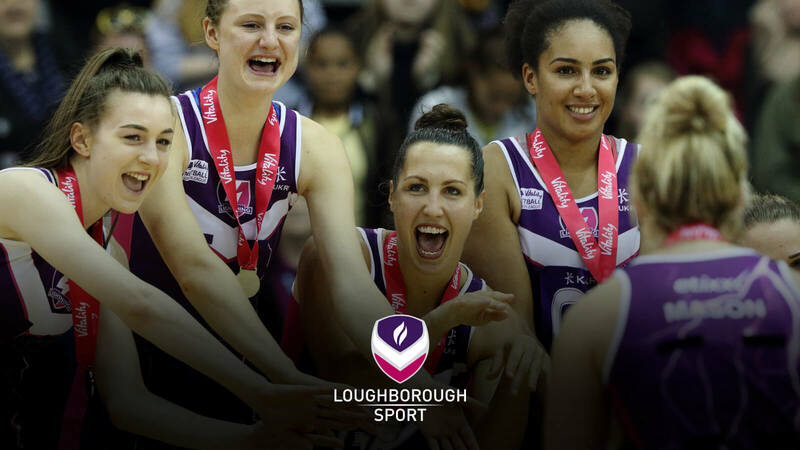 Supplying performance and staff kit for Loughborough University – a global leader in University Sport with some of the best student sport experiences in the UK and who’s sporting pedigree across multiple disciplines demands kit at the very highest standards. 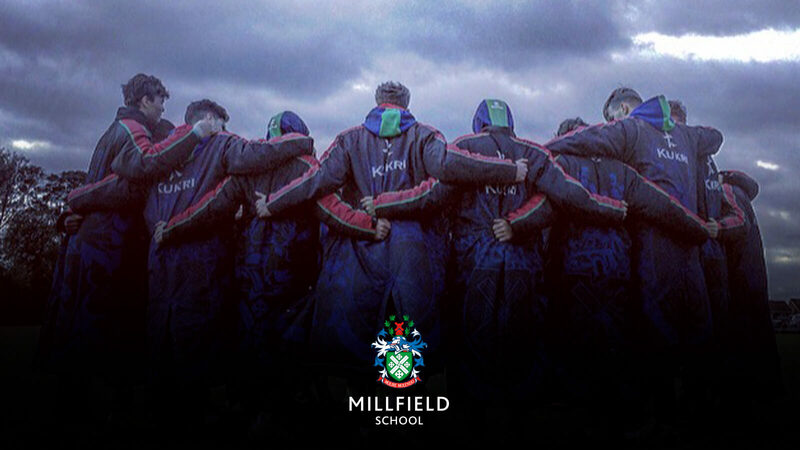 Kukri is honoured to partner with Millfield, a school where sport plays a central role in the school’s mission to support and nurture individual pupils with diverse needs offering a choice of over 30 sports and activities. Kukri have been supplying bespoke sportswear to NTU since 2008 and are delighted to continue this successful partnership as their official sportswear supplier providing playing kit, training wear and leisurewear across 60 sporting clubs within the university. 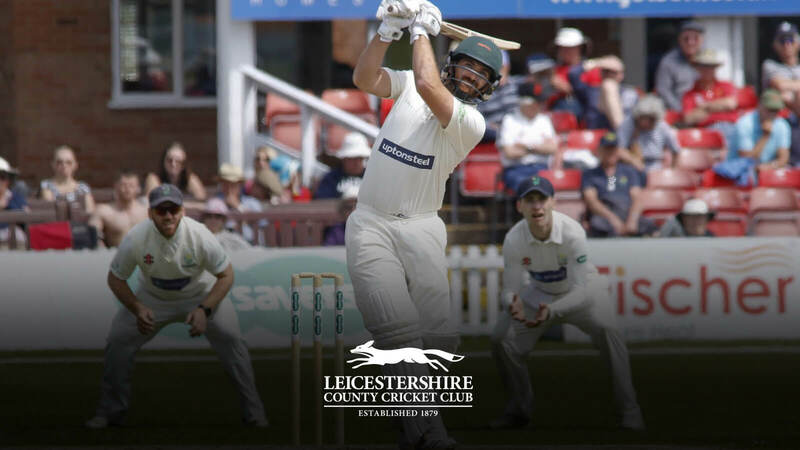 Kukri is proud to continue our partnership with Leicestershire County Cricket Club providing high performance teamwear, training wear and merchandise and we look forward to continuing to support The Foxes both on and off the field whilst providing high quality sports apparel for the players and ground staff alike. 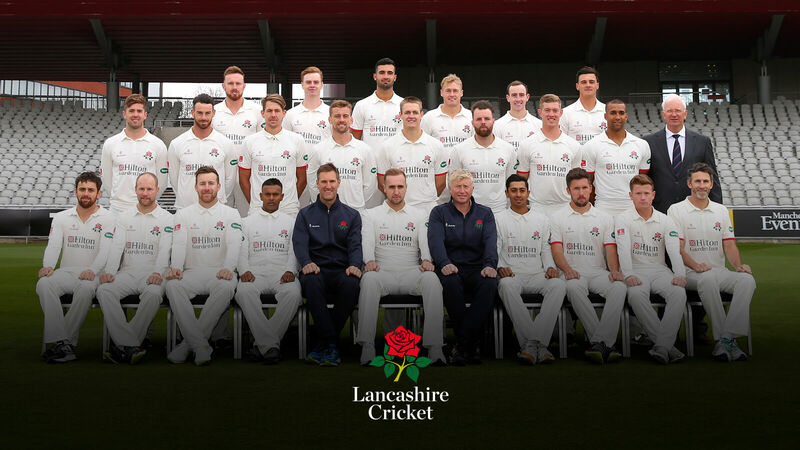 Kukri has partnered with the Red Rose County for more than eight years and we are extremely proud of our continuing relationship with Lancashire County Cricket Club. We have worked closely with LCCC on a number of projects and activations at Emirates Old Trafford, across the North West and in Dubai and we look forward to continuing to develop these in the coming years.